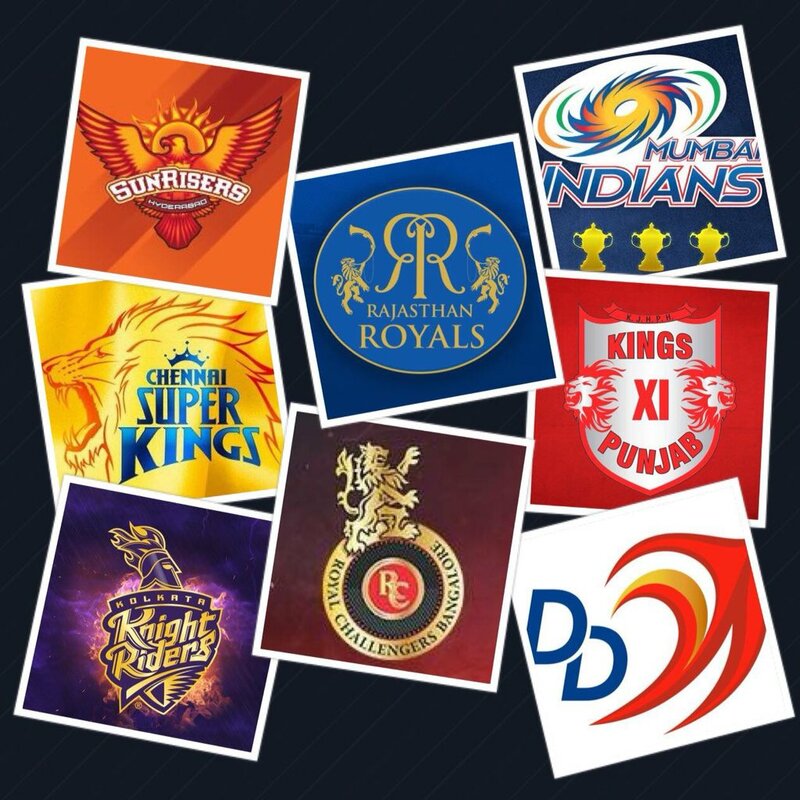 Who is Going to Win Vivo IPL 2018? 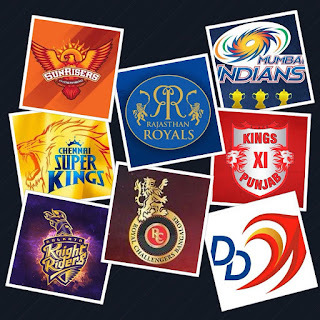 Who is going to Win the 11th Addition of Biggest Cricket event in India IPL the Indian Premier League? There are 8 Teams are Participating in this Event. Chennai Super Kings which is missed the last season, they will come back strongly, with players like Suresh Raina,Jadeja Bravo, Duplessis and led by Ms Dhoni. T20 Games are all about playing the to perfection on that particular day depends on winning and losing. All the 8 teams have mixed up with the strong players with local and foreign players.